The Furnace Hook has a long flange part of the hook is put through a hole in the top of the furnace and pinned in place. 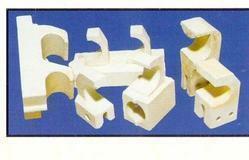 These are applicable in various specific applications as per client requirements. 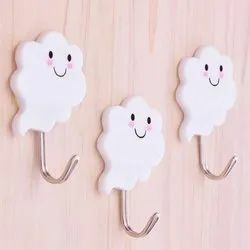 We rank on the top in by offering best quality of Ceramic Wall Hook, which is known for its remarkable finish and quality.